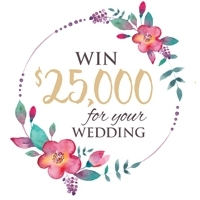 Win $25,000 for your Wedding! We'll pay for your wedding, up to $25,000. 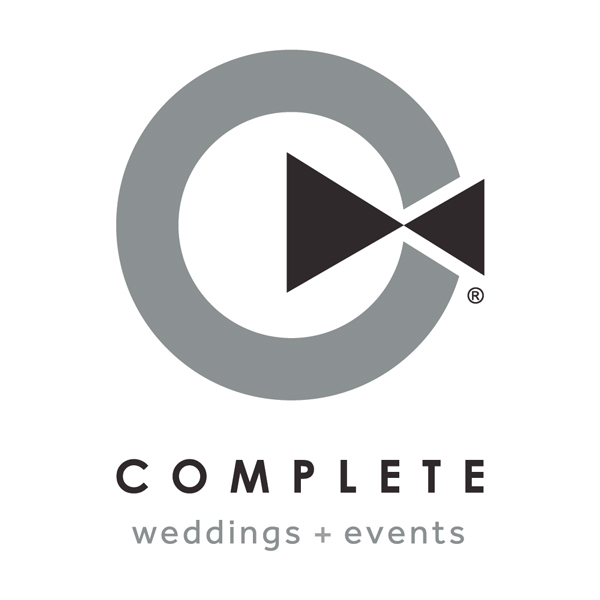 We're giving one lucky couple an amazing wedding. 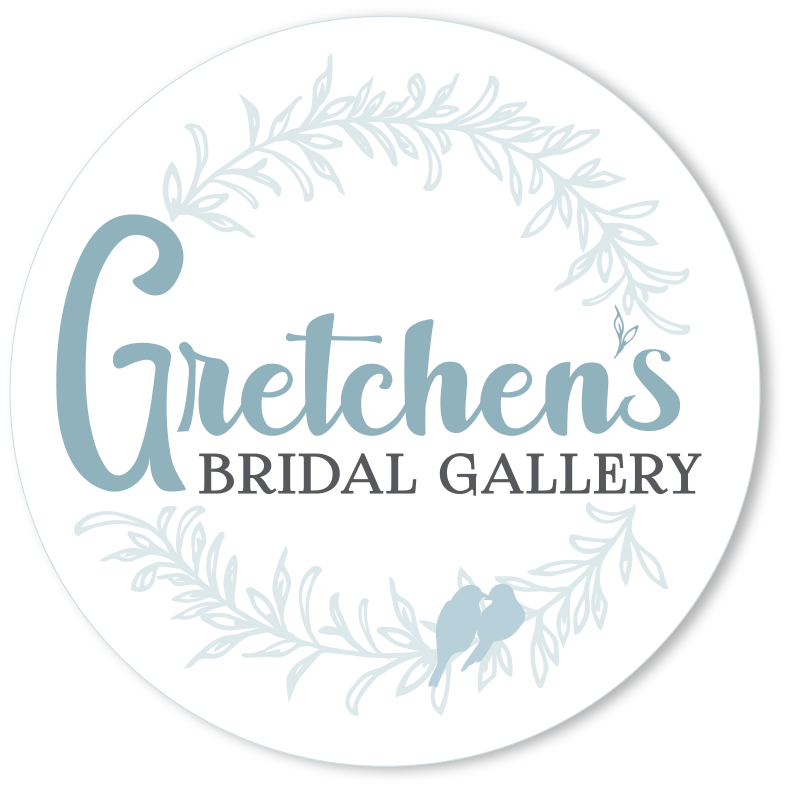 Select your own location and the wedding pros of your choosing. We'll pay for it all, up to $25,000. Enter now! No purchase necessary. 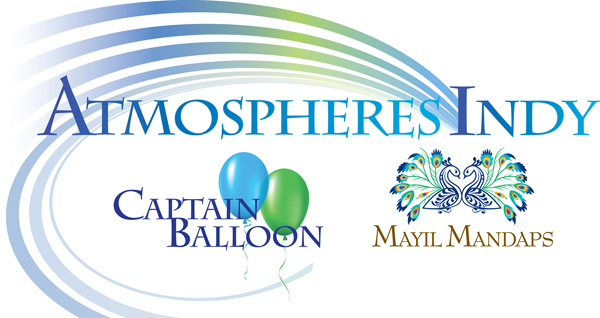 CLICK HERE for complete contest rules.